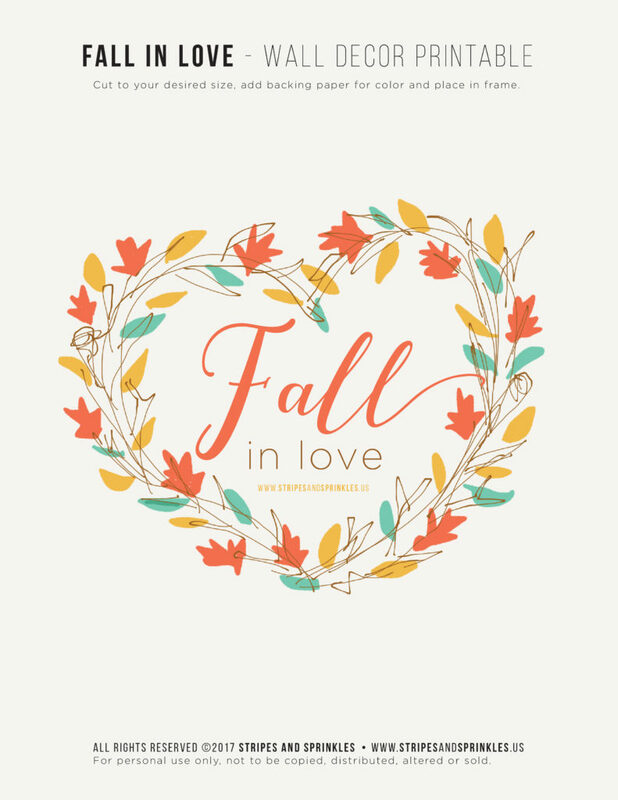 Celebrate the season without spending too much on your décor. 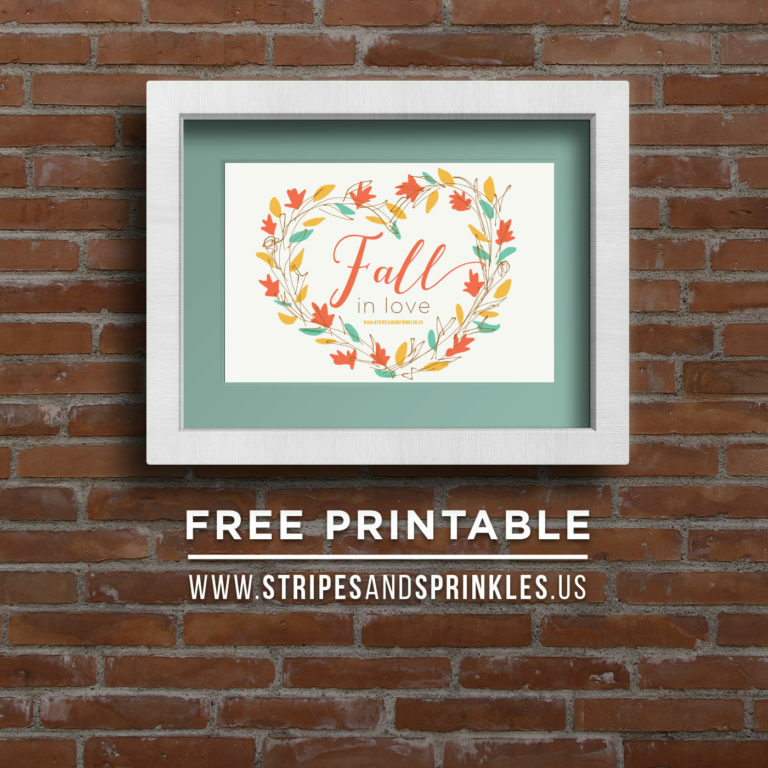 Add a framed fall-themed print to your wall using our FREE Fall in Love printable. We used a brighter, more fun color palette to add some accent to your wall. Again, shout out to Graphic Burger for the free mockup psd we used to show our design as a framed piece. Getting ready for Halloween? Check out our Free Trick or Treat greeting card printable.